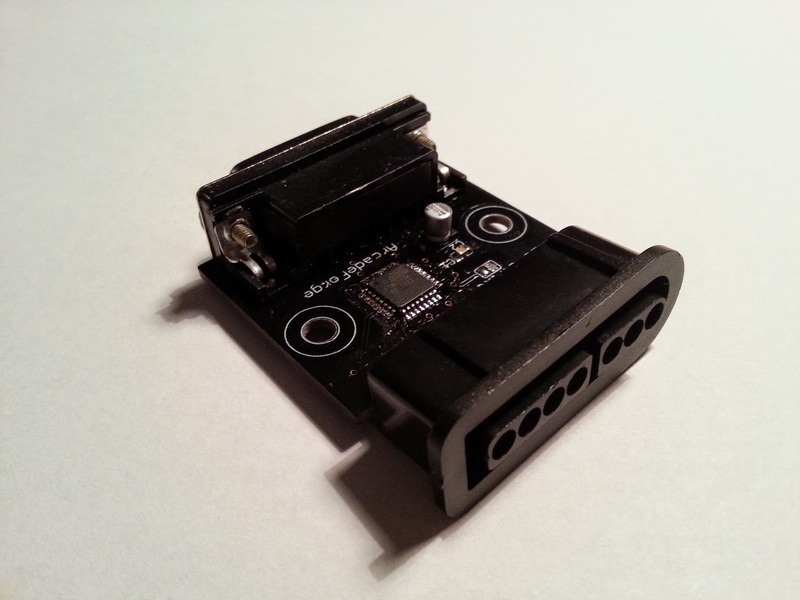 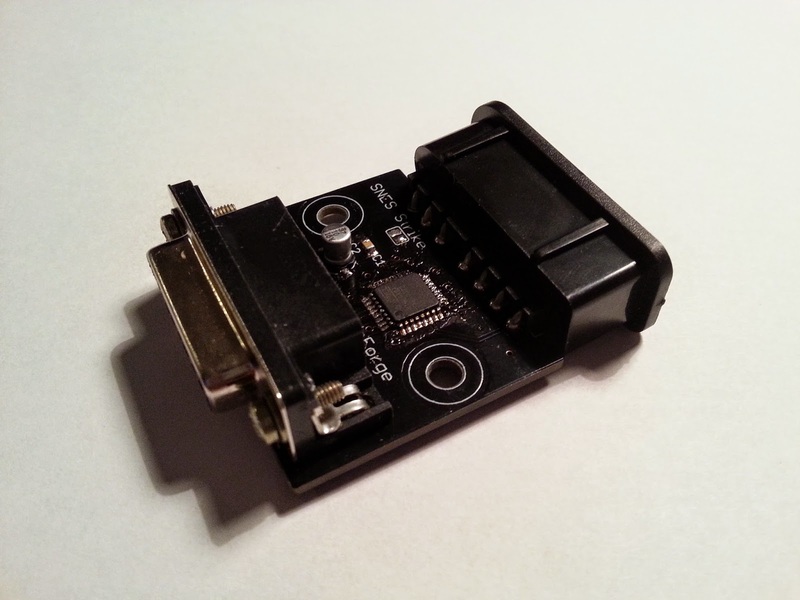 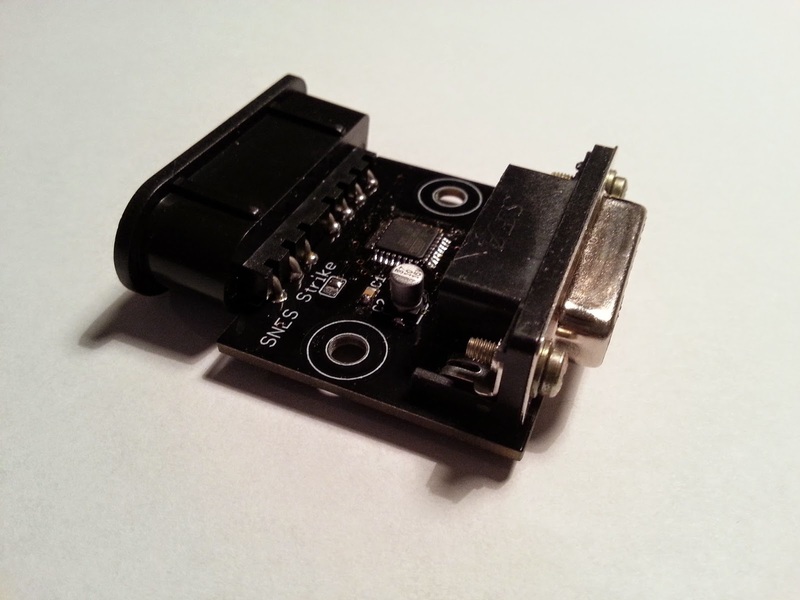 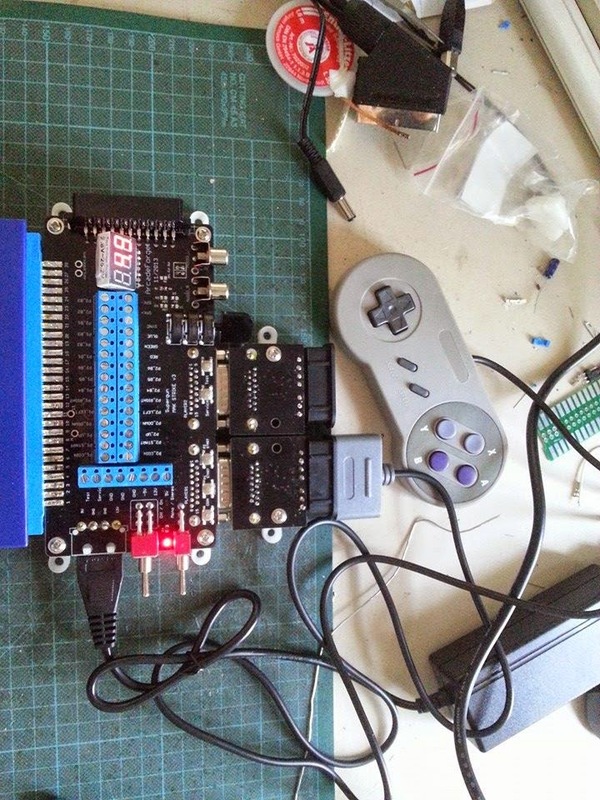 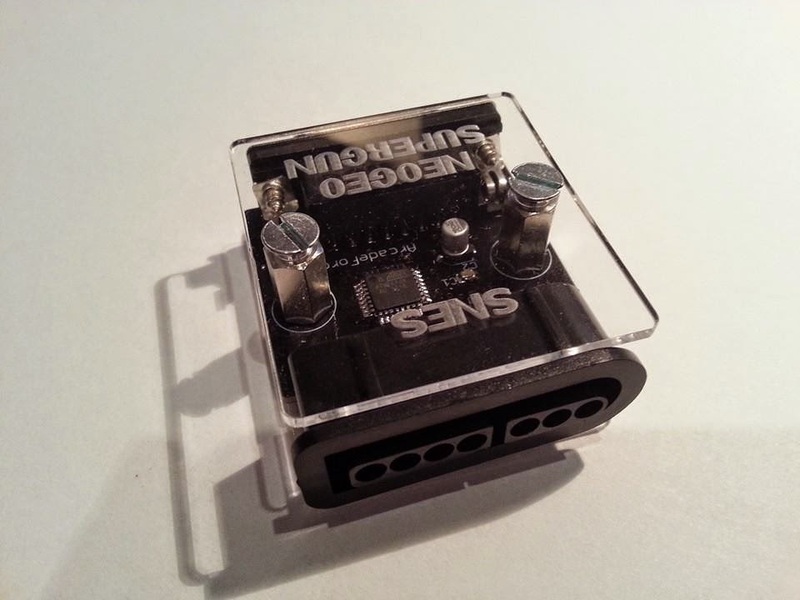 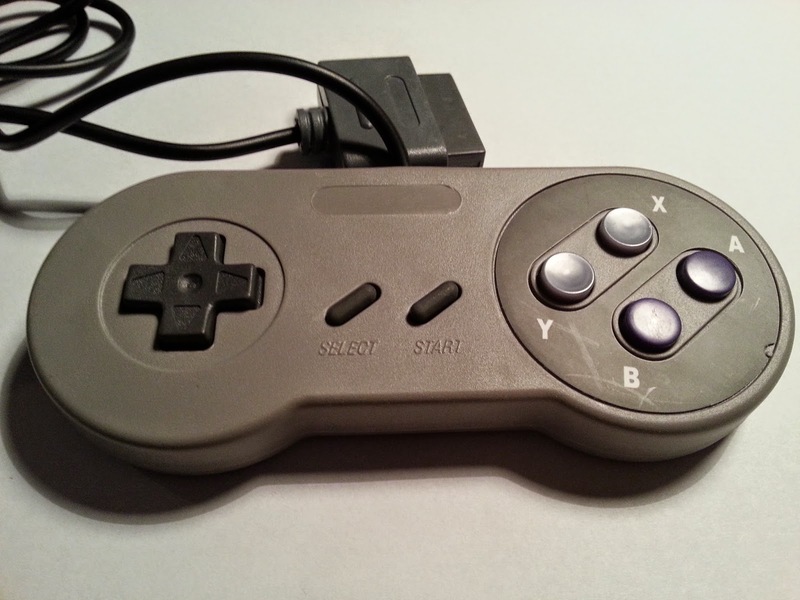 This Adapter let you play Arcade Games with a simple SNES Gamepad. 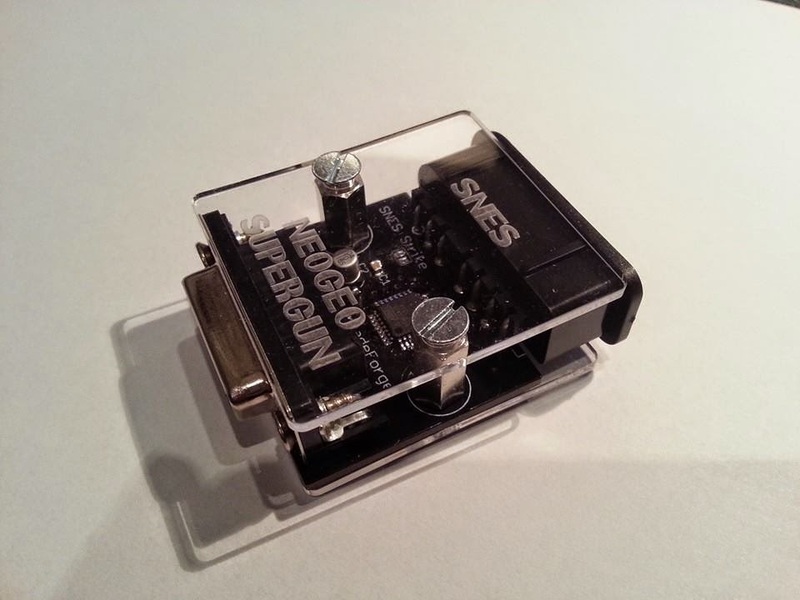 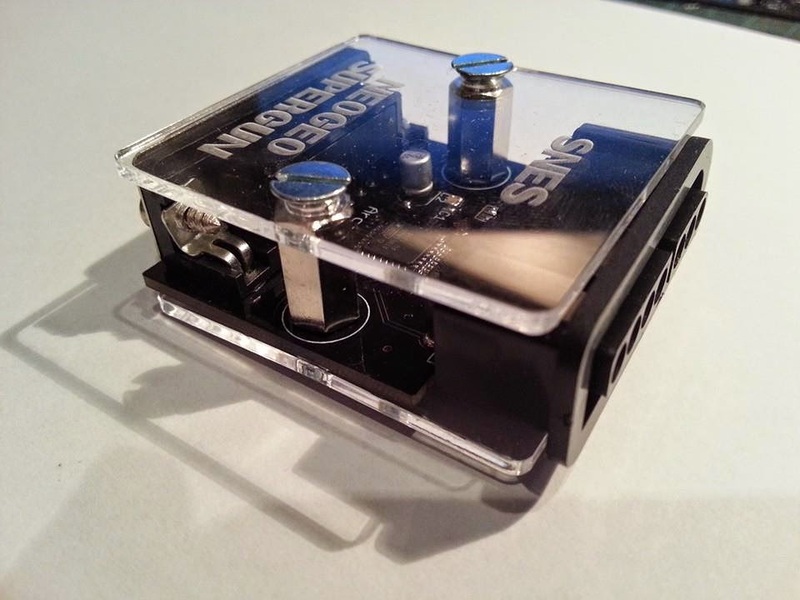 It has a neogeo comaptible output port, that is used in our Supergun MAK Strike. 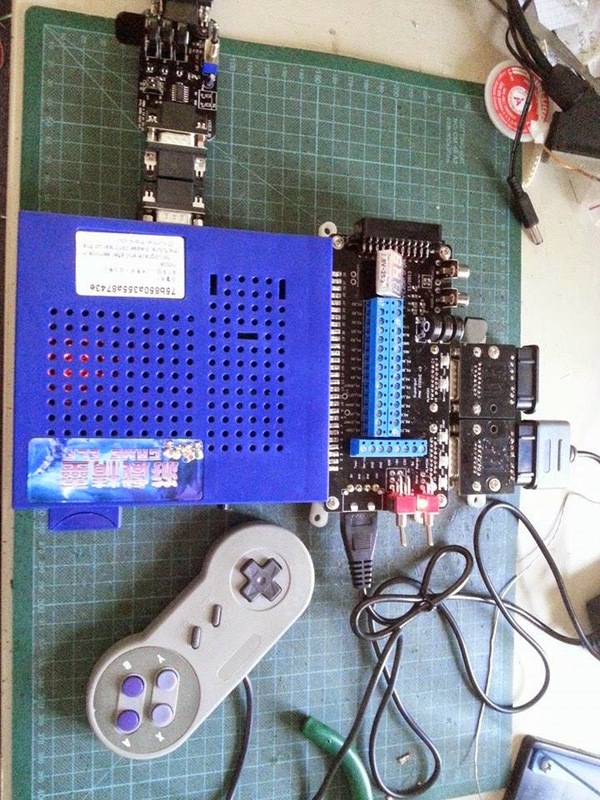 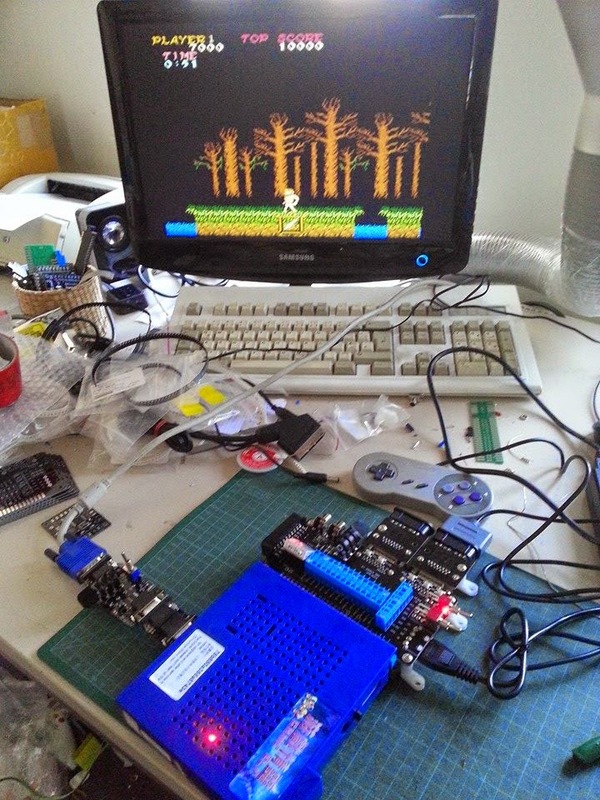 Pics below show some test with 138 in 1 PCB and Supergun MAK Strike.